You must make reservations at least 5 minutes in advance of the time at Local Traveler. Valet parking is located in the front of the building, In order to self park, guests need to enter "The LOT" (our neighbor directly north and adjacent to us) and either park in front of the LOT as we share parking or drive around to the back of the LOT where we have another large parking lot. We would love to host your private event, with food and drink packages, a-la-carte and prix fixe menus available for 20-150 guests. Please call the restaurant or email joseph@localtravelerdallas.com for more information. Casablanca meets Star Wars. Eat. Drink. Relax. Easy going vibe. Comfortable. Classy. Eclectic. Approachable. Refined casual. Your place. Food was good but the service was a little bit inattentive...especially since there was nobody there when we ate at 6:00. Unfortunately, very bad experience today. I’ve been a few times in past month and service and food service dwindled each time. Today, Easter, we got no food. Kitchen had a complete meltdown and after waiting over one and a half hours, had to leave to get some food at Tom Thumb. There was no explanation for the kitchen issues so I have to point to bad management. I hope they will come back, it’s a great patio and atmosphere. We went for Easter brunch. The service, food and atmosphere were amazing. We will definitely be back. Mimosas and cinnamon rolls on a nice patio on a Sunday... great start to a not so great experience. Mimosas are a good price for Dallas. Food took over an hour. At the end the meal was comped but not really compelled to try again. So grateful that it is such a kid friendly place! Great addition to Lakewood dining experiences. The salmon entree was really good. We'll be back. Food and service were both good. We will definitely go back and will recommend to friends. A children's menu would be nice addition. The lack of a children's menu indicates perhaps not the clientele they are wanting to attract. I have been here multiple times and except for the awesome patio, I may not go back. The service was terrible. Really slow with no explanation or apology. It wasn’t even that busy - maybe 10 tables with 3 waiters. Took forever to get food and drinks. 3 out of 4 of us got our meals and then the waiter disappeared and when he came back had to be reminded that our 4 th person hadn’t gotten their food. We had placed an order to go when we ordered and he never put order in and we had to leave before we could get it since everything else took so long. Very disappointing. This place has the best patio in East Dallas but we won’t be going back. Food is prepared well, and met my expectations at this price point. Service is spotty. Great place! 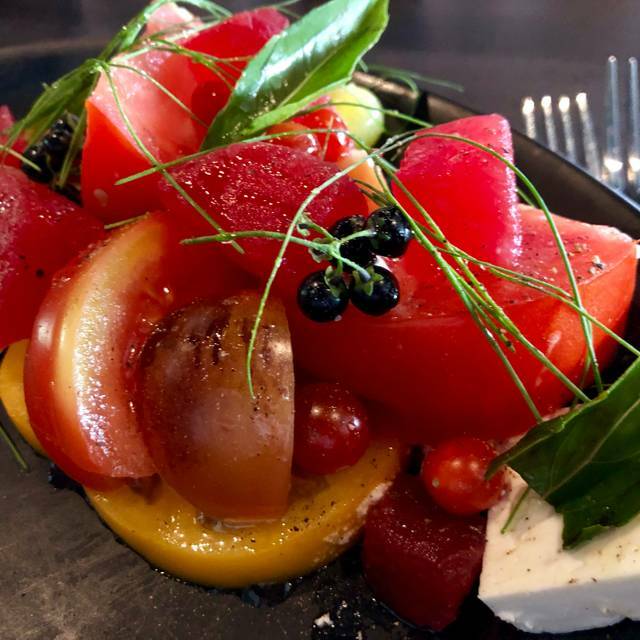 Beautiful lighting, good food and attentive service. Great experience! Will be back soon. The staff was quite friendly and accommodating. The food was excellent and the vibe was amazing. I went with a friend but will probably go back with my husband for a date night in the near future. We were seated next to the stage and the sound level was unbearable for conversation. We requested and were kindly given a table at the opposite end of the patio, but the sound level was on the edge of being uncomfortable. Service was slow. great east Dallas location, something the area needed ! Wonderful location. Great wait staff. Peaceful ambience on patio. Admittedly it was a weeknight. Maybe more crowded in weekends. We had a wonderful experience! Would recommend. Excellent service. Great food & ambience. Fantastic as always. Our server, Michael, took great care of us (as he always does) and the patio was perfect this time of year. What a gem! Loved this place and the atmosphere was amazing...definitely going back. Enjoyed the outdoor covered patio area! Beautiful atmosphere on the spacious patio. Food was excellent, had fish and chips and the eggs Benedict with salmon. Great service by Preston, and the manager, Joseph was gracious, friendly, and made sure our experience was enjoyable! Will definitely be back!! Duck tacos are delicious and patio was perfect for wine and snacks! It took 45 for our food to finally come out at 11 am. The crowd hadn’t even arrived. Our waitress was spread out over too many tables. Food was tasty but pricey. Nothing outstanding and very small portions. A dog was allowed to come inside the restaurant from the patio. Not acceptable. Out first visit so we will try again but skeptical. Too many other great brunch places. Enjoyed the live music on the patio. 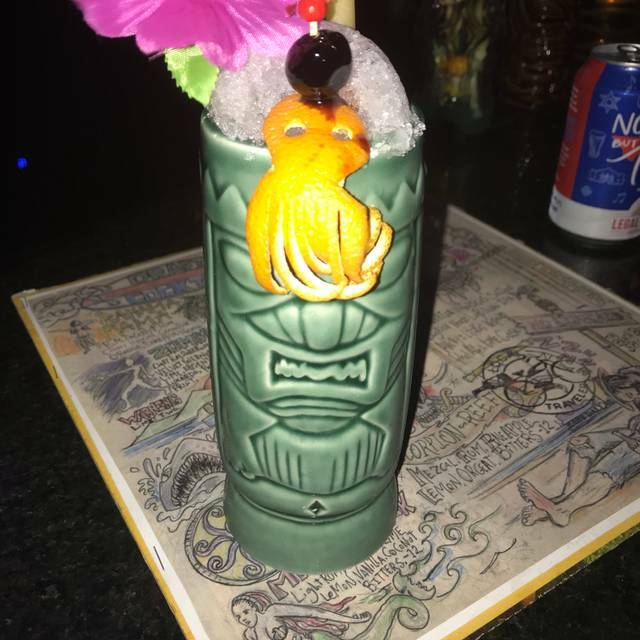 Local Traveler is a local gem. We eat there often and the restaurant always performs. Drinks in a cozy chair by a fire, followed by the best pozole soup and to-die-for chicken in a comfortable booth. It was a quiet Monday night, lovely!! I had a very nice experience this past Sunday afternoon. Cocktails, food and service were excellent. My server even ran out with my forgotten iPhone. I'll be back for sure. I liked it more than my husband did. Great food and drinks. Service was smooth and efficient - had read negative reviews about the service, and was therefore pleasantly surprised. When I saw it was from some of the same people who are involved in The Lott I set my expectations very low. I was very pleasantly surprised with the food, atmosphere, and service here. I would highly recommend giving this place a try. I would also highly recommend closing The Lott and starting over with something else. Food was great, service was extremely slow and problematic. Spoke to a manager who ultimately made it right, but only after 1.5 hours of waiting on food. Food was good, atmosphere was good. Waitstaff was generally attentive and pleasant but drinks took WAY too long to come from the bar. If valet is too long I found out you can park next door in the lot parking lot and walk over. Once inside local traveler........ awesome experience! The fig and goat cheese flatbread is THE BEST around. I had the salmon and veggies and it was done perfectly, the veggies were a mixture and tasted grilled and were crunchy and well just wish I could have eaten two orders of them! There was live music and he guy was very good. This was my second time here and have not had anything that wasn’t just great off the menu. Can’t wait for warmer weather to try out the back patio. Really delicious brunch! But the dusty interior was a shock. Our waiter quickly dusted after we pointed it out. Love this place! The food was outstanding - fresh and tasty - and you can pick healthy (veggie omelette) or decadent (cinnamon roll). We did both :) The place has a great vibe and was quiet enough for easy conversation. Our waiter was very friendly and attentive for the most part, but could have been a little more tuned in when we ordered. 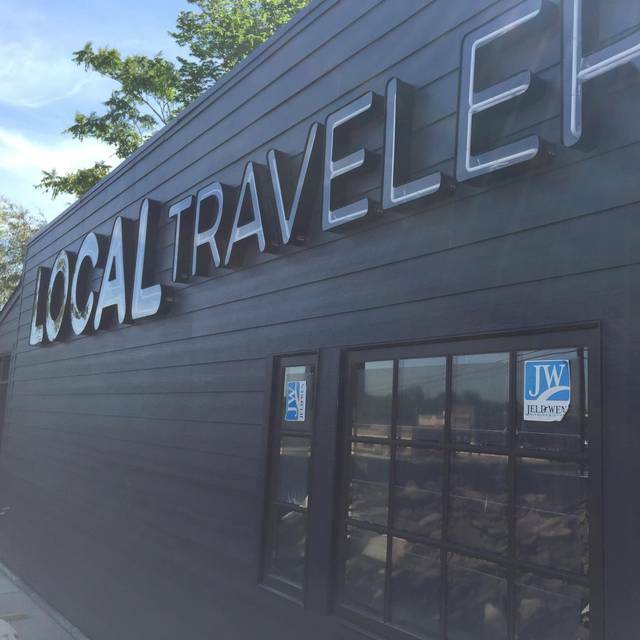 Local traveler is a wonderful addition to the White Rock area. From the gentleman parking cars to the waiter staff and the food, it was a pleasure to entertain a guest from Houston at your establishment. This was my second trip to LT and I find the food quality and selection to be very good. Hang on to the gentleman in the lot. He is a great asset! Food was fantastic. Service was very friendly but slow / oddly timed. Good price for what you get. Good and well-priced beer selection. I really wanted to like this place, but it just didn’t live up to the hype. Service was slow ..... it was busy but wait staff just not very friendly or attentive. The food was just so-so. A bit of a disappointment. Great ambiance and great food. What else could you want! I would recommend for ambiance but food and drinks are way over priced.